Last Friday I did a hands-on with PlayerUnknown's Battlegrounds Mobile thanks to its availability as a soft-launch title in Canada. 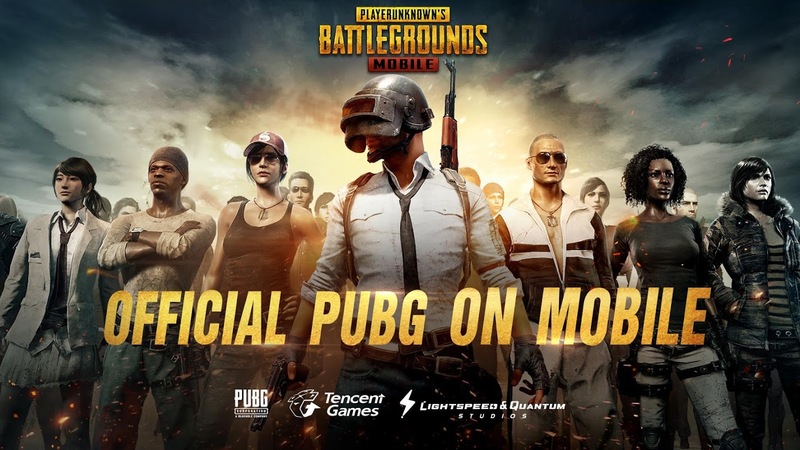 Today it would appear that the PUBG Mobile has launched worldwide minus a few European regions, though it's exactly the same version (0.3.2) as the Canadian release from last week. So short of the new areas that can access the download, nothing much has changed. 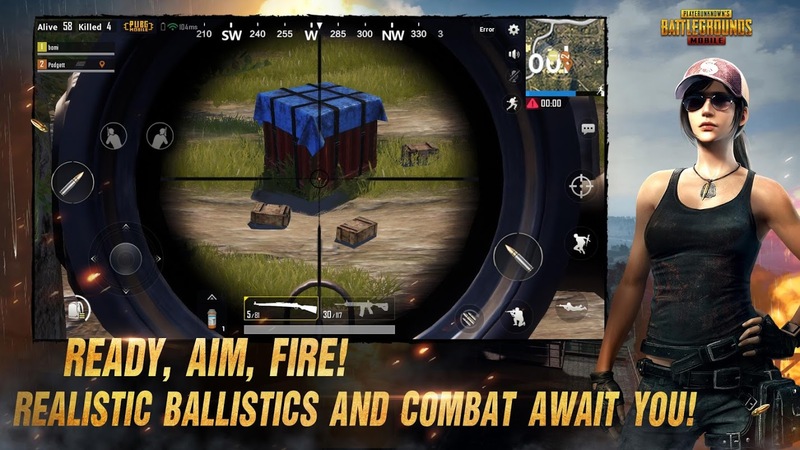 PUBG Mobile has gotten a lot of press lately with its apparent rush to market. Just last week the English release hit the Play Store in Canada, and today the majority of other regions in the world have been added so that they can test it out too. It's still in beta, because it's difficult not to notice the missing monetization. 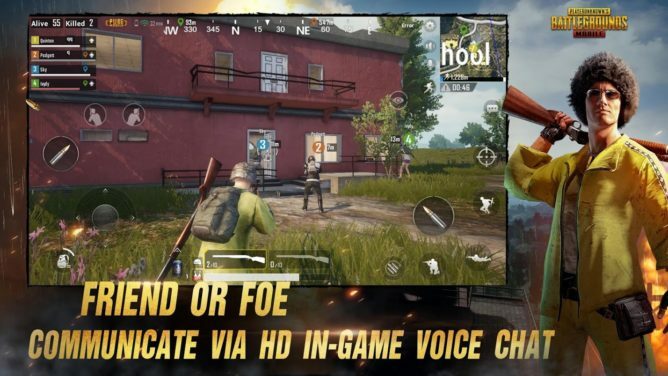 Of course, I'm still unsure how Tencent plans on making money with this title, though some form of monetization is undoubtedly coming as the devs are not in the business of giving games away for free. So if you are eager to test this one out and you live in an area that just received access, now would be a great time to jump in before any cost is associated with it. 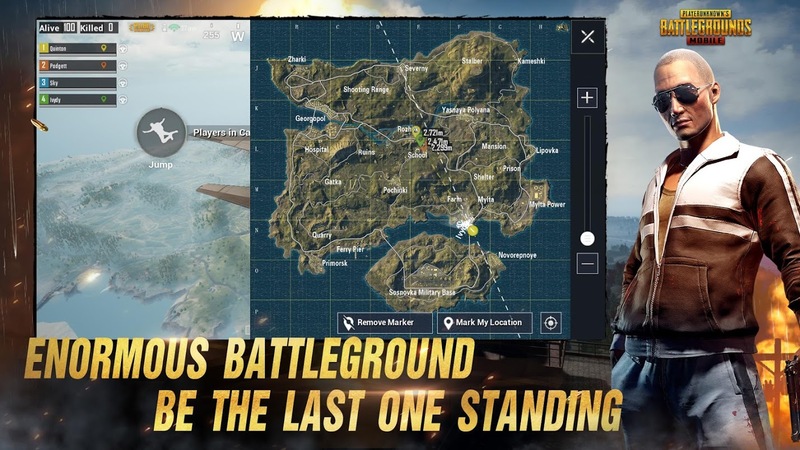 As you would expect PUBG Mobile retains all of the gameplay found in the console and PC releases, with 100 player shootouts that take place on an enormous 8x8 km battlefield. Just keep in mind that the touchscreen controls aren't great (though they are serviceable), and don't expect any working controller support just yet. 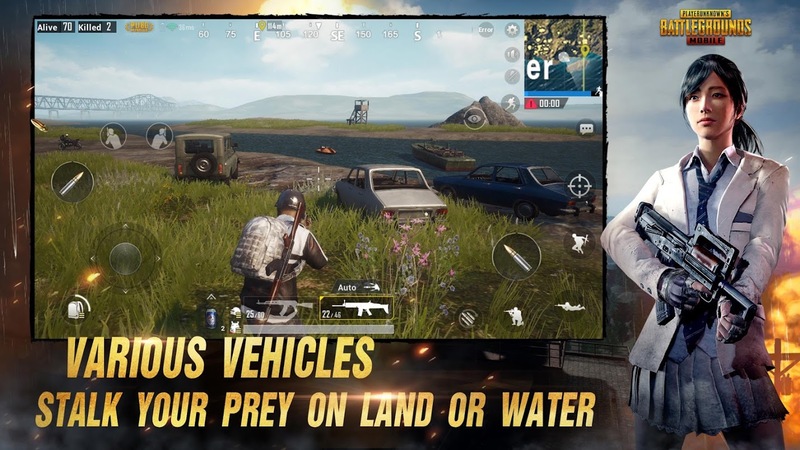 PlayerUnknown's Battlegrounds Mobile is finally available for the majority of the world, and I can't wait to see what else is to come with its ongoing development now that I can watch it happen as I play. Sure, it may not be finished just yet, but what is currently there offers up a ton of fun with its casual battle royale gameplay. I genuinely hope Tencent can pull off similar pricing to the console and PC versions, as it's fair, something Android generally lacks. Now, I wouldn't be surprised to see this wind up as an in-app purchase infested free-to-play release, but I'm still going to hold out hope until that day arrives.